Are there gender differences in attraction? 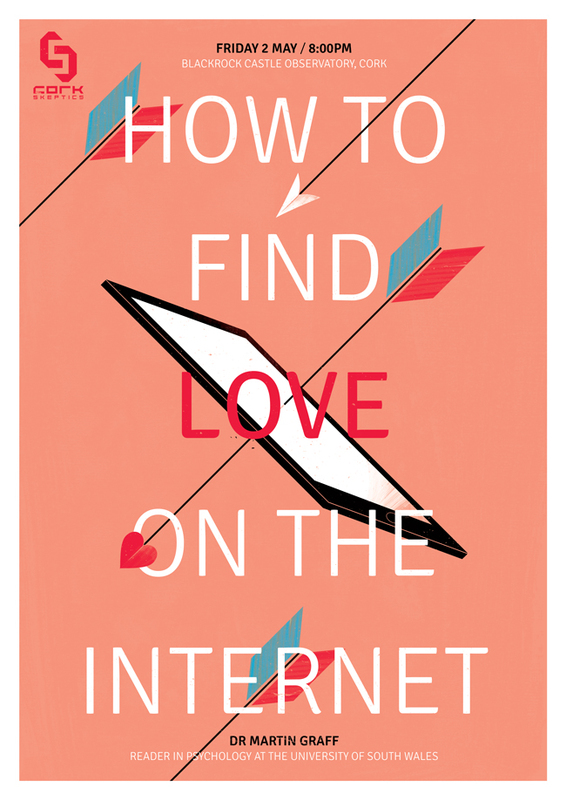 Can you really find true love on the Internet? How do people actually portray themselves online? Can you have a virtual affair? In this talk, Dr Martin Graff will examine all of these issues and will draw on current empirical studies on online relationships. He will cover some of the major research work on the online disinhibition effect, which suggest that we disclose more personal information, and do this more quickly in online environments. Dr Graff will also give some factual advice on how to construct dating site profiles, and the way to approach an online liaison with a potential dating partner. With the explosion in the provision of online dating sites, including those dedicated to finding partners for affairs, this will also draw on some of the speaker’s own research on online infidelity, asking whether it is possible to have a virtual affair. Over the years he has carried out research in the areas of cognitive processes in web-based learning, individual differences in website navigation, online interaction and the formation and dissolution of romantic relationships online and offline. He has also carried out research in the areas of online persuasion, and online disinhibition, and has supervised several doctoral degrees in this area. He is a member of the British Psychological Society Undergraduate Education Committee, which oversees the running of Psychology degree programmes at British Universities. In April 2013, he was invited as a visiting research professor to Cortland University, New York, USA April 2013. Dr Graff has published widely in the field of Internet behaviour, and has also written for The Psychologist in the area of Online Infidelity. He has also presented this work at numerous International Conferences. 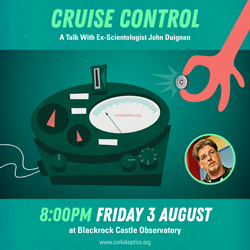 This talk will take place at Blackrock Castle Observatory at 8pm — directions can be found on our information page. There will be plenty of time for questions and answers, and all are welcome at this free event. We hope to see you there! Categories: Academia, Events, General, Psychology, Research, Science, Skeptics In The Castle, Technology | Tags: affair, attraction, behaviour, blackrock castle observatory, British Psychological Society, cork, dating, disinhibition, Dr Graff, infidelity, internet, ireland, love, martin graff, online dating sites, online disinhibition effect, virtual affair | Permalink.